Morgan 4/4 was the Morgan Motor Company's first car with four wheels. It appeared in 1936. Its model designation "4-4" (later "4/4") stood for four wheels and four cylinders. 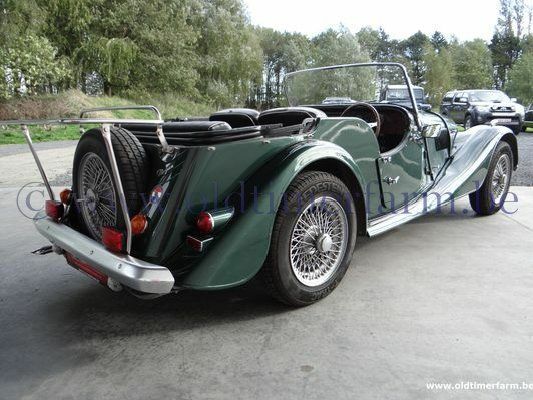 Earlier Morgans had been three-wheelers, only, typically with V-twin engines. Apart from a break during World War II (and the period March 1951 to September 1955) the 4/4 has been in continuous production from its debut right up to the present day. Engine capacity has increased from the 1122 cc Coventry Climax engine in 1936 to a 1.8-litre Ford engine in 1993. The original open 2-seater 4-4 was introduced in 1936 and was the most popular of the three body options available with 663 were built by 1939 and 249 from 1946 to 1950. 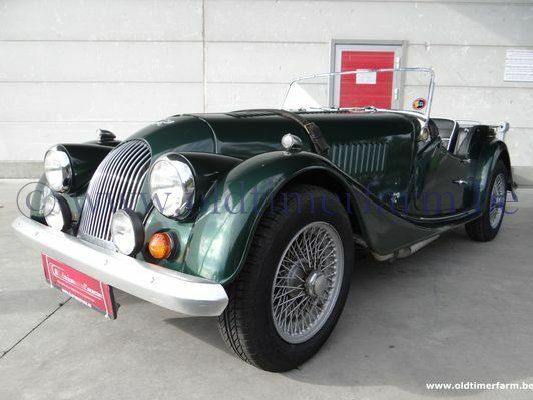 From November 1991 until January 1993, the Morgan 4/4 was equipped with a Ford CVH 1597 cc engine. And, from 1993 util 2003, the engine was a Ford Zetec 1796 cc engine.